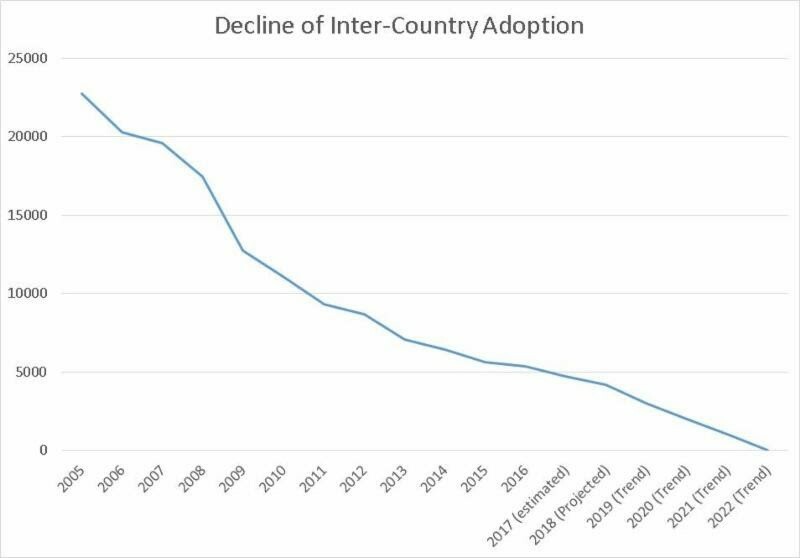 International adoptions continue to be at risk, and children are being deprived of loving families! Make your voice HEARD. Please sign the petition TODAY to ensure that children all over the world have a chance at a tomorrow! 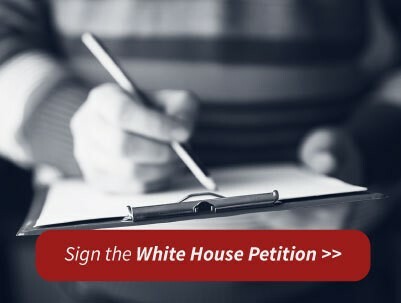 (1) Sign Petition : Please sign the White House petition. The White House promises it will respond if we reach 100,000 signatures in 30 days . Once you sign, please send this on to your friends and family and post it on social media. On behalf of the thousands of orphaned children who will find permanent families because of your help – THANK YOU! *IMPORTANT: Check your clutter/sp*m/junk mail to ‘verify’ your email after signing the petition or your signature will not be counted. (2) Share : If you have a Facebook page, Instagram account, blog, YouTube channel, website, Pinterest account, Twitter account, email newsletter or any other way to help spread the word, please share this link and encourage your friends, followers, and clients to help Save Adoptions by signing the White House petition. (3) Contact Politicians : Please contact your U.S. 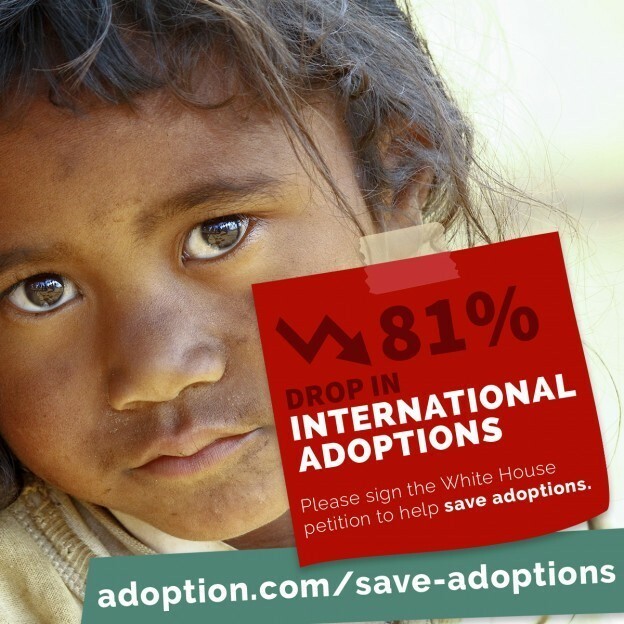 Congressman and Senators and ask them to please help save adoptions and solve the U.S. international adoption crisis. 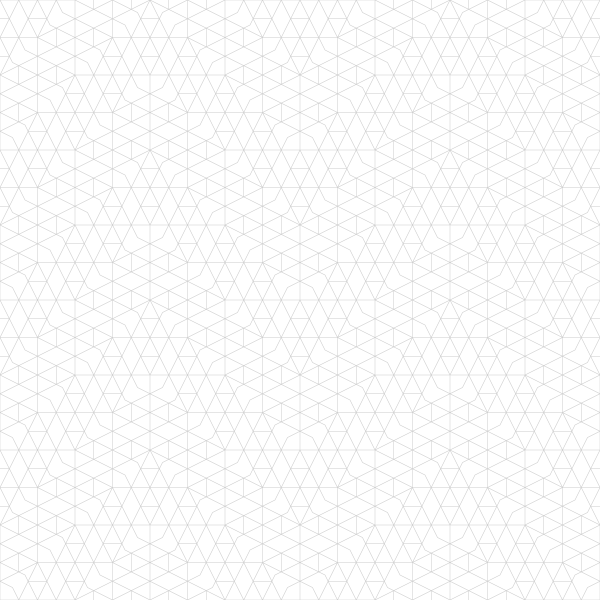 Please invite them to visit here to learn more. Please also invite them to contact Secretary of State Mike Pompeo and President Donald Trump and ask them to implement the 15 solutions. (4) Contact Media : Please contact your local newspapers, television stations, websites and radio stations and encourage them to create stories about the U.S. international adoption crisis, and how we can Save Adoptions. Please invite them to visit here to learn more. Your action means the world right now! The following agencies, persons, and organizations endorsed the Letter to Assistant Secretary of State, Carl Risch, dated September 27, 2017, and/or support the goals of Save Adoptions. Find the list of agencies here . To see additional articles and documents, visit Save Adoptions . For media inquiries, please contact Adoption.com at (208) 278-8553 or email at info@adoption.com , or you may contact Save Adoptions at ron@stoddartlaw.com .